As I was reviewing my list of posts during Bloggiesta, I discovered this post that I had almost completely finished, but never published. Not sure why . . . here it is now for your pleasure! Over the last week, I have been compiling favorite series from people across the globe using Twitter and Facebook. I was really curious to see if there were certain series that really stood out or if there were such a multitude of them that it was hard to narrow down the ultimate favorites. Based upon all entries, four picks were mentioned multiple times. The one at the top of the list is definitely no surprise! And, the other three picks actually kinda surprised me a bit! Take a peek yourself . . .
And, I cannot help but post ALL of the runner-ups! 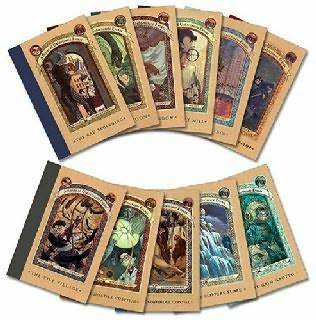 Which series have you read? Any missing from the list that you would recommend? I tend to get bored with series eventually. I have however read most of the Harry Potters and the Dresden Files and about half of the Unfortunate Events. Love series of books! This is really such a great post, because I think that a lot of people are always on the lookout for new series to read. I can see why Harry Potter would make number one. It's almost as if it "created" the idea of a series of books, though it didn't really. 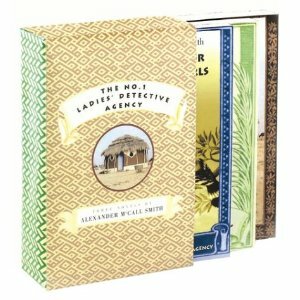 My mother-in-law has been trying to get me to read The Ladies Detective Agency for awhile now. I may just have to give it a try! carolsnotebook . 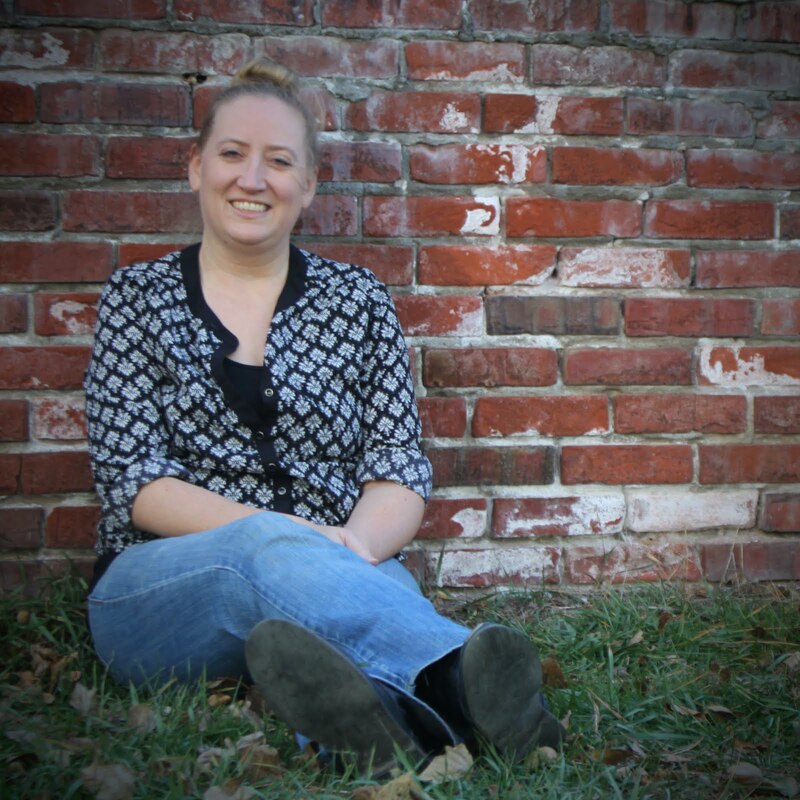 . . What do you think about the Dresden Files? I've been hearing so much about these, but haven't read any yet. And, I agree about the boredom . . . I like a good series, but I do enjoy a good stand alone book too. I need a balance! The1stdaughter . . . Thanks! I think HP made series much more popular, especially for the big screen. Though series were around, they didn't really become popular until HP was such a big hit! I enjoyed Ladies Detective Agency. I've heard some complain that it is too simple, but I like them for that reason! Easy reads! Great post! I love The Dresden Files! 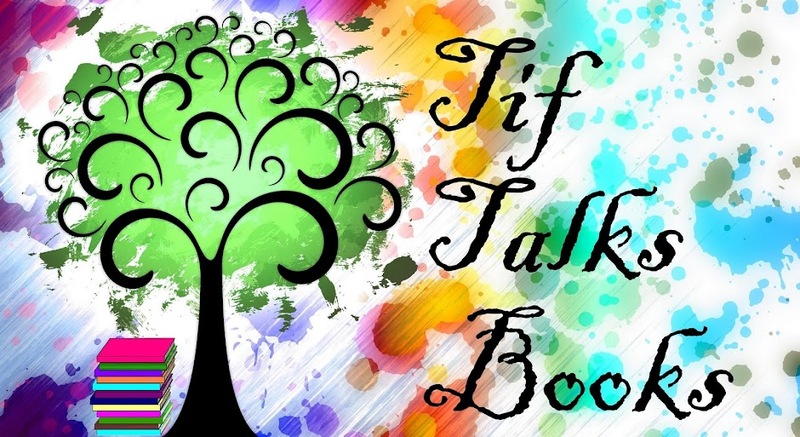 Also really liked the Iron Fey series by Julie Kagawa and the Jane True books by Nicole Peeler. Alexia561 . . . Another one for The Dresden Files! I think I really need to check these out!!! I've got Kagawa's books on my wish list, but haven't heard of the Jane True ones. Need to look into those now too! I am on the third of the The Dresden Files. I have been listening to them on audio since James Marsters (Spike from Buffy) reads them. He voice is perfect. Look at all those others to consider! 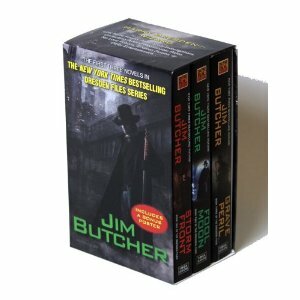 My brother has recommended The Dresden Files to me (and I think he mentioned them on my blog too!). I don't see the Thursday Next series on the list. Absolutely love and re-read regularly. I'd say I am currently reading well over half of those. :) Believe it or not, I've started even more...lol. WVRed . . . This is good to know! I may have to check them out on audio myself! Yep, Jasper Fforde! Starts with The Eyre Affair. Kristen M. . . . Thanks! I really want to read these now!